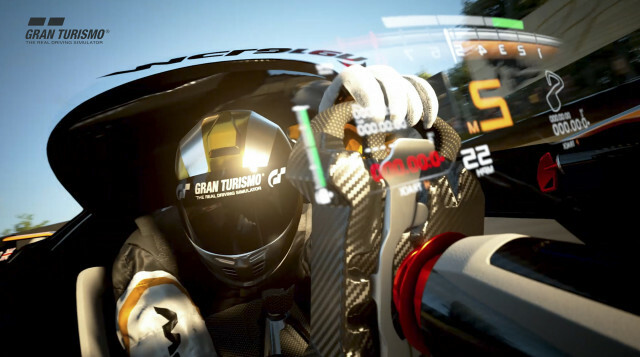 The virtual hypercar known as the McLaren Ultimate Vision Gran Turismo is entering production. However, you won’t see it McLaren’s showrooms as the car, code-named the BC03, is a special commission by a loyal McLaren customer to be built by McLaren Special Operations. BC stands for “Bespoke Commission,” and the number points to this being the third of its kind. The first was the X-1 supercar unveiled in 2012 while the second was the MSO R unveiled last year. 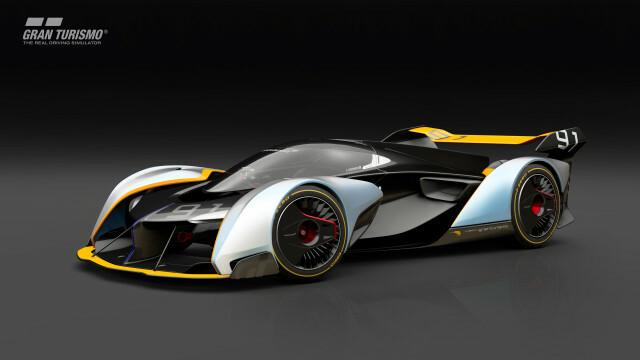 News of the BC03 was reported Friday by Piston Heads and since confirmed to Motor Authority by a McLaren spokesman. “We confirm that BC03 is a bespoke customer commission being created by McLaren Special Operations but we cannot give any further details because the specifics of the project are confidential between MSO and its client,” the spokesman said. It’s possible the customer is located in the United States as the dealership McLaren Newport Beach is thought to be involved. The BC03 is expected to be an extremely light track-focused model. But don’t expect it to be identical to the concept which required the driver to lie flat on his or her stomach to get the cabin as low as possible. The powertrain could be a match, though. In the concept, a 4.0-liter twin-turbocharged V-8 worked in conjunction with an electric motor at each of the front wheels. The result was a combined output of 1,135 horsepower and 940 pound-feet of torque, as well as all-wheel drive. Meanwhile, the weight of the car was said to be only 2,204 virtual pounds. Concurrent with the BC03, McLaren is working on a road-focused hypercar called the Speedtail. This model, due for a reveal in the coming week, is also a hybrid and is billed as the spiritual successor to the legendary F1. 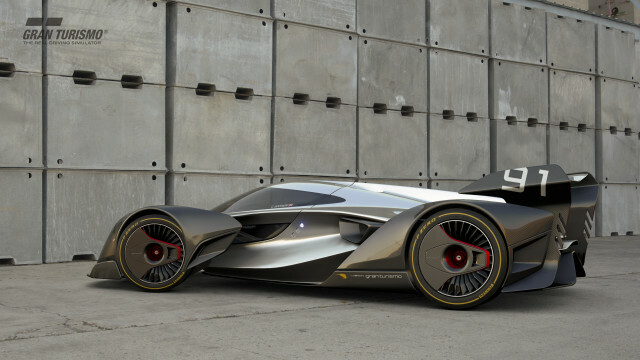 It will be built in a run of 106 cars, the same as the F1. iRobot Roomba 671: should I buy it?